When pastors look out over their congregations, there's a good chance that they see a lot of gray hair. This book gives practical instruction and examples of biblical and theological sermons to this growing population, enabling the preacher to proclaim the gospel more clearly for older adults. 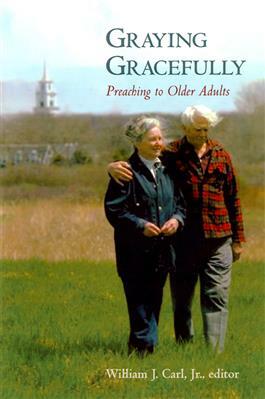 Covering topics from biblical and historical views of age to older adults' need for social justice, each chapter concentrates on the practical issues for preaching to this group and contains a sermon to illustrate the application of the principles discussed.